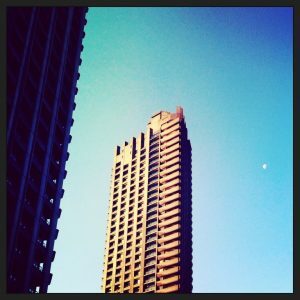 The Barbican Association was founded in 1969 as the residents’ association for the Barbican Estate which comprises approximately 2,000 homes. About 60% of residents are members. Its work is managed by volunteers through the Association’s General Council which consists of 9 elected members and one representative from each affiliated House Group. As the recognized tenants’ association we seek to represent residents’ views to the freeholder and manager of the Estate, the City of London. There are sub-committees covering specific areas such as planning, communications and security. The Association produces two quarterly publications, the BA Newsletter and Barbican Life, both of which are delivered free of charge across the Estate. 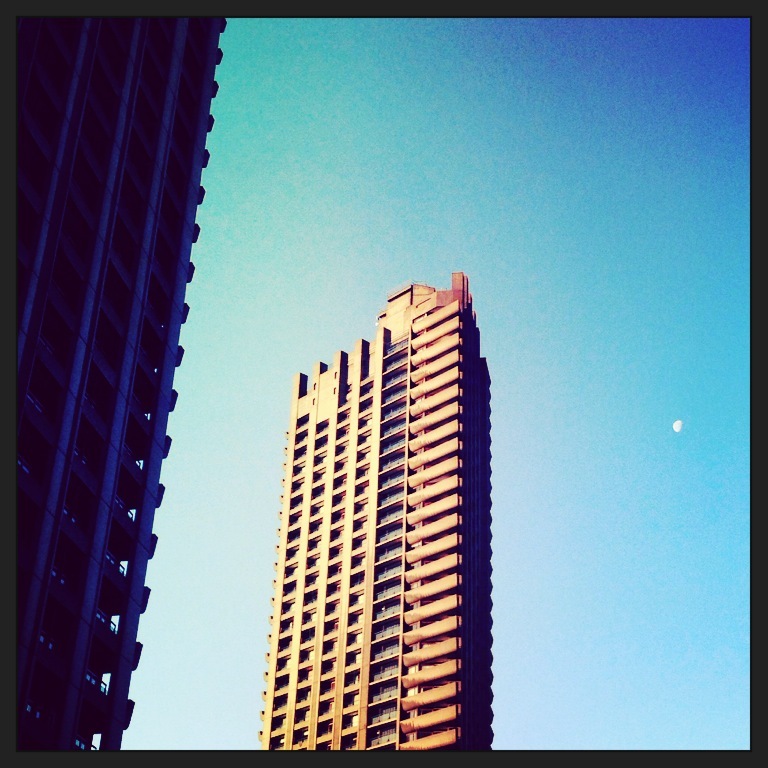 There are many great reasons to be a member of the Barbican Association. Membership provides access to an exclusive discount scheme at local restaurants and service providers. To find out more on how to become a member, visit the Membership section of our site.